Today, the matador electronic scene, DJ and producer on whose behalf it is linked to a number of prestigious domestic events in which performs more than 16 years. During his tenure also he played alongside a large number of world names in the world of dance music. 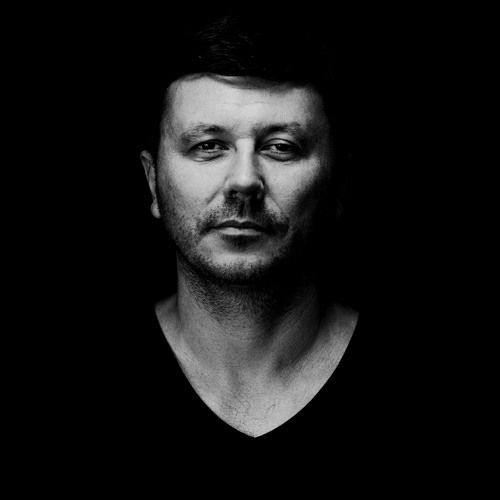 In recent years he was most influenced by a wave of deep-house, tech-house and techno modern, with which reflects all corners of the Czech Republic. The group is organized jointly CODE unique and increasingly popular party. Since 2014, fully dedicated to music production and his tracks issued v2k records, Licker Records and Mosp Recordings.